Rosetta Thurman "Building a Business as a Black Woman"
If you liked this show, you should follow Tachelle Daniels. Rosetta Thurman is passionate about helping nonprofits and entrepreneurs. 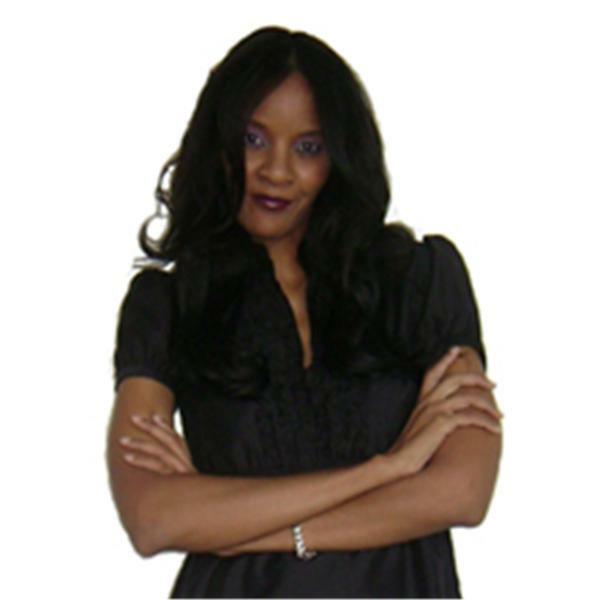 She writes about leadership at rosettathurman.com, social media at bloggingforbranding.com and personal development at happyblackwoman.com. Rosetta is also the co-author of How to Become a Nonprofit Rockstar, 50 Ways to Accelerate Your Career, an accessible, do-it-yourself map of how to build a successful career in the nonprofit sector. 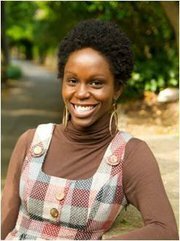 She holds a Master’s Degree in Nonprofit Management from Trinity Washington University and a Bachelor’s Degree in English from Virginia Commonwealth University. In 2008, Rosetta was named a “New Leader in Philanthropy” by Greater DC Cares. Currently, Rosetta is the President of Thurman Consulting and an Adjunct Professor in the School of Professional Studies at Trinity Washington University. In her free time, she writes poetry, cooks fancy food and listens to old school jams. She also tweets. A lot.